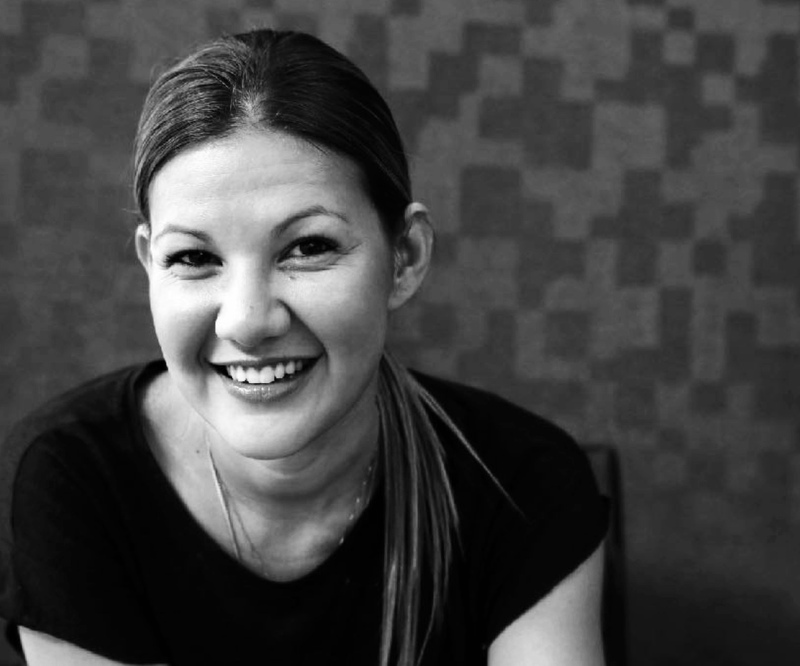 A dynamic thinker with a ferocious appetite to challenge the status quo Natalie has worked across the world in Australia, Vietnam, Cambodia, Laos, Thailand, Malaysia, Philippines, Indonesia and recently Singapore where she was head of a 28 cross specialism strategy team. Now in Amsterdam she leads strategy for international business, transforming consumer insight into highly creative solutions and is the go-to global strategist on adidas. With a nothing-can-knock-her-down approach to life, she loves to uncover new ways to see the world in unexpected yet exhilarating collaborations - that change the way other people see the world too. She was recognized for innovation at ‘Women Leading Change 2018’, Campaign Asia’s ‘Southeast Asia Strategist of the Year 2017’ and is the only person awarded for three consecutive years from 2016-2018 for ‘Brand Planner of the Year’. As well as a regular speaker at industry events, she is involved in awards juries such as Effies across continents.